Welcome to Bluebell Woods – a secret haven for all sorts of enchanting woodland creatures! Spring is here, and Florence the rabbit has a birthday coming up. She’s so excited! But everybody seems to be busy, and she’s worried no one will be around to share her special day. 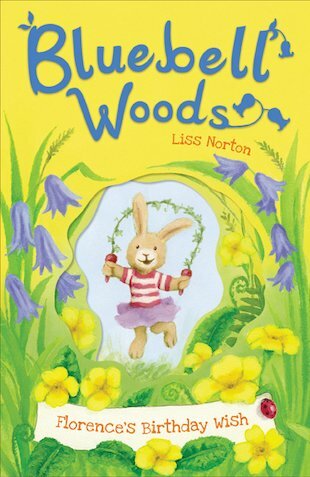 She confides in her best friends, Honey the dormouse and Evie the hedgehog, that she’d love to go on a picnic by the Babbling Brook. But even her closest friends don’t seem too sure if they’ll be able to make it. When the big day dawns, will Florence’s celebration be everything she hopes for?